What would you think if your government told you which brand of car to drive on public roads? The same way the public administration is required to be neutral on this, it should not decide which software you use when reading PDF documents. The state should offer choice and especially promote software that respects its citizens' freedom. 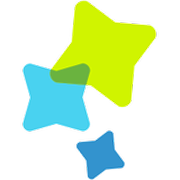 With the example of PDF readers the FSFE raises general awareness of proprietary software advertisements on public administration's websites since September 2010. Our Petition For The Removal Of Proprietary Software Advertising On Public Institution Websites was signed by 80 organisations, 58 businesses and 2438 individuals. Up until now we contacted 2104 public administrations, and managed to close 552 bugs (26%). 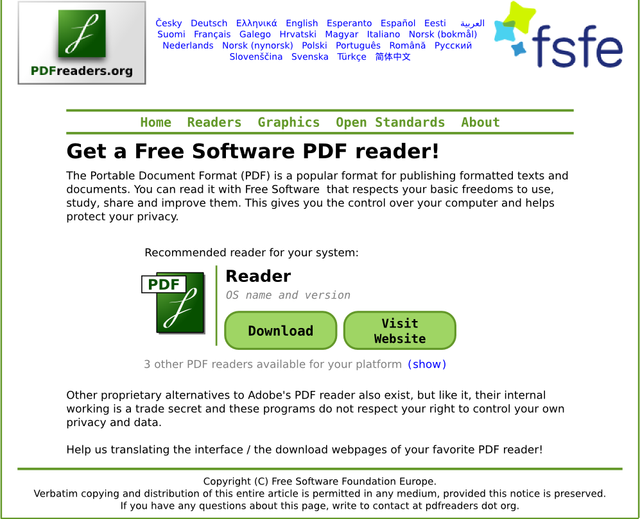 Several federal government departments, municipalities, and other administrations removed the advertisement, or added additional references to Free Software PDF readers. We will continue fixing the remaining bugs. However, we also received a lot of feedback from the public administration and other institutions and political entities. One big task is to improve the PDF readers website, as it is one of our key tools in this campaign. To update it and give it a more user-friendly interface we need your donations. With your donation, we will be able to implement the planned new features for the website until the 1st of February. 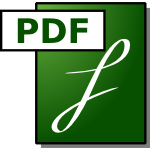 For example, a recommendation about the most suitable (free) PDF reader, according to the vistior's configuration (operating system, web browser, installed plugins of the browser, language, ...), will be better highlighted, including new browser plugins to view PDF. We will pay our student webmaster to implement the latter, together with volunteers during the next two months (800 €), and afterwards, its maintenance for a year (200 €). 8% of the donations goes to Ulule and, if we get more money, we will contact , once again, the remaining administrations and inform them about our improvements, so they can stop advertising proprietary PDF readers. All additional donations will be used to pay postal and printing expenses. During the campaign we will keep you updated on our progress. If you have any suggestions, feel free to contact us! This campaign is powered by the Fellowship of the FSFE. How will the lottery be organised? Every donation will be listed in chronological order. The moment the campaign closes, we will calculate the number of seconds remaining until the end of the world (foreseen to be 21 December 2012). That number will be used to count, by one by on a loop, the listed donators so the donator's name number which matches up with this number, will be the winner of an FSFE (survival) kit. Every donation, regardless of the amount, will be eligible to win an FSFE kit (t-shirt, stickers, mug). The lottery will be organised once the campaign ends.